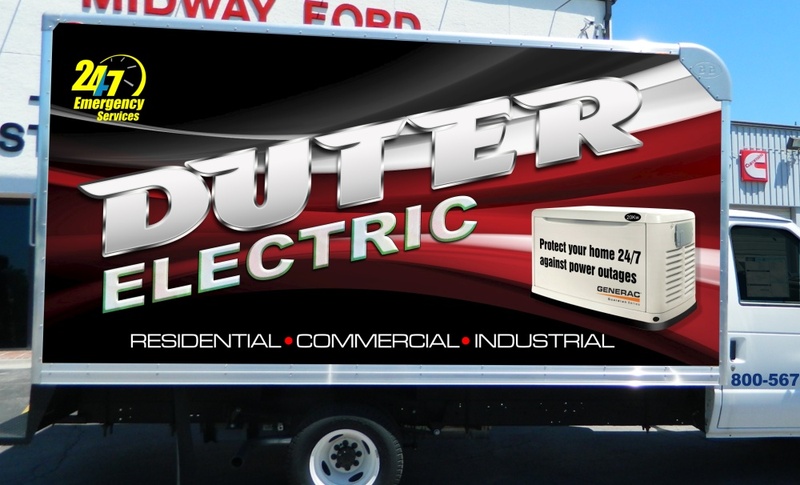 Custom design for New Jersey electrical contractor. 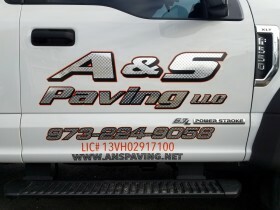 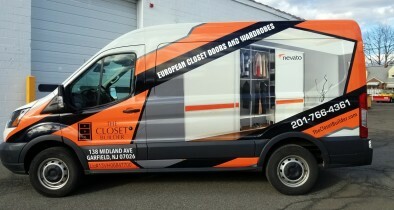 We use wrap material since customer wanted to cover the whole box with eye catching design to make his name stand out. 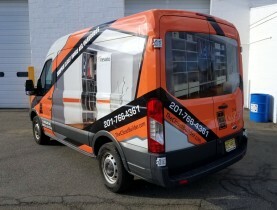 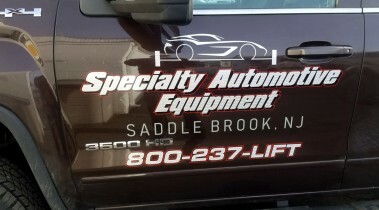 New Jersey box truck wrap.